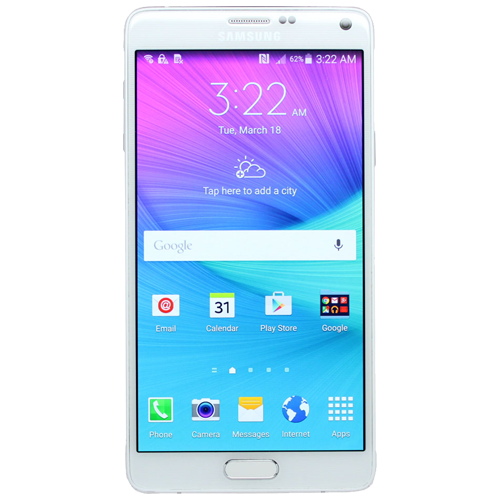 The Samsung Galaxy A5 (2015) was a premium smartphone from Samsung. Introduced in January 2015, it featured the Qualcomm Snapdragon 410 , 64-bit, 1.2GHz ARM coretex-A53 processor. It had 2GB RAM and 16GB RAM as standard. The microSD card slot also doubled up as a SIM slot, making it easy to run dual SIM if required. The Galaxy A5 (2015) shipped with Android 4.4.4 “KitKat” but later on received 5.0.2 “Lollipop” and then 6.01 “Marshmallow”. If your Galaxy A5 (2015) screen is badly scratched or worse, completely cracked then why not give it a new lease of life and get it fixed with WeFix. We take the faff out of the fix by visiting your home or workplace to make the repair.